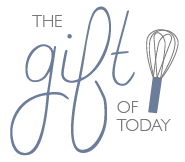 Quick responses and turnaround time but most of all thank you for your gorgeous work! 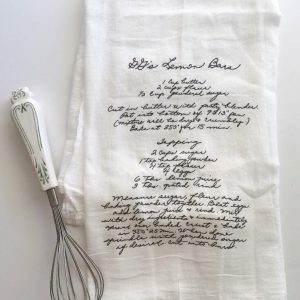 Just ordered 12 recipe printed towels. The family loves them! The owner was wonderful in every way. She was quick to answer questions and the turnaround was super fast. Absolutely beautiful! 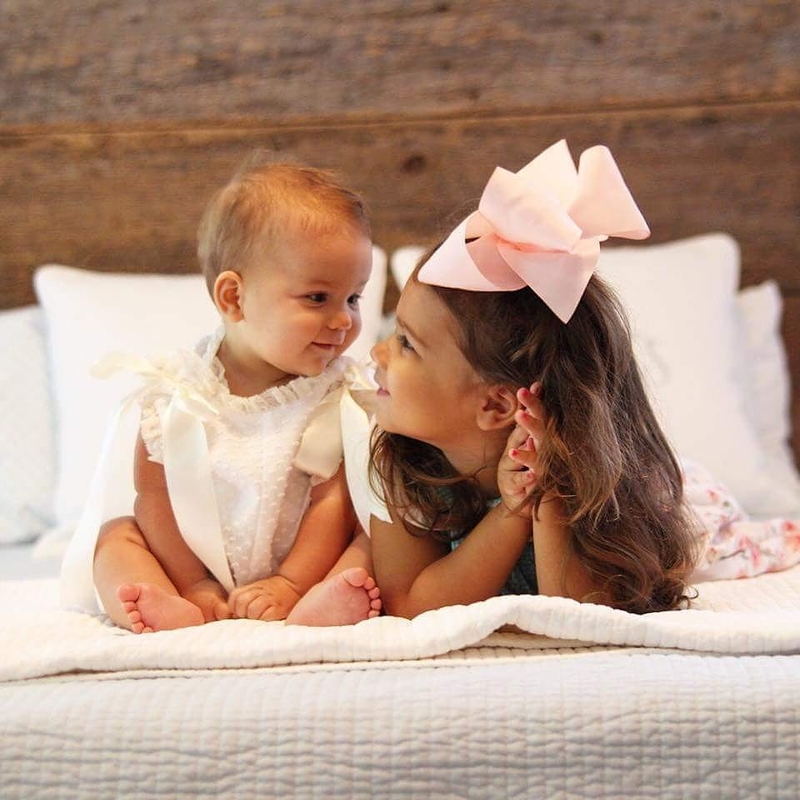 Tarayn was so sweet to work with and made sure they arrived in time for Mother's Day. 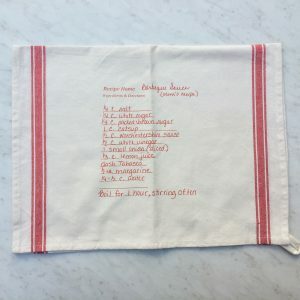 It was very emotional to see my Grandmother's words on these towels that were made so beautifully and with so much care. These will become a family heirloom for us and I'm so happy with them!! This is fantastic. Believe the recipient will be thrilled. Took very little time between order and receiving. Will be ordering again. These are perfect. Exactly what I wanted. I had these made for Christmas gifts and there were tears of joy! "Lindsey"
My third purchase! Perfect again. These were perfect Christmas gifts! Awesome quality & quick turnaround! Highly recommend this seller! Exactly what I expected! Such good work!! The family loves them! The owner was wonderful in every way. She was quick to answer questions and the turnaround was super fast. Absolutely beautiful!! 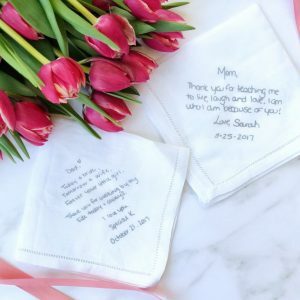 They were so sweet to work with and made sure they arrived in time for Mother’s Day. 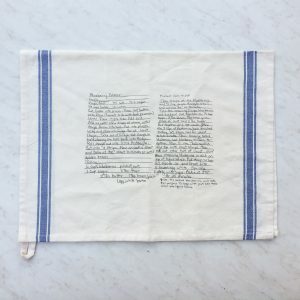 It was very emotional to see my Grandmother’s words on these towels that were made so beautifully and with so much care. These will become a family heirloom for us and I’m so happy with them! 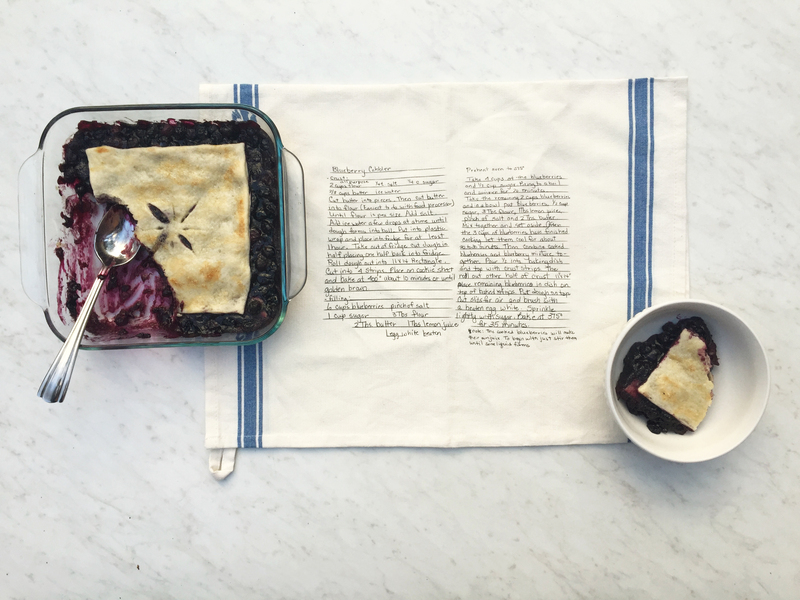 When I found an old, handwritten recipe from my grandmother it was such a treasure and I wanted to keep it in my kitchen for years to come instead of in a recipe book on the shelf. 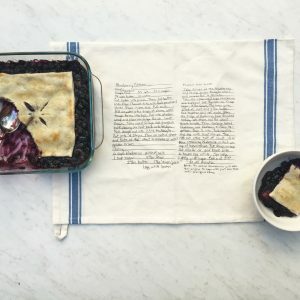 So, I transformed my precious handwritten family recipes and notes into heirloom tea towels. 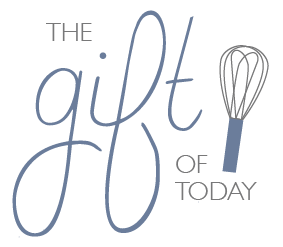 The Gift of Today was born from creating little treasures for friends and family.